A new neighbourhood of detached homes and town homes, close to parks and Thetis Lake. Polo Village, a boutique collection of premium single-family homes in the heart of Saanichton Village. Residents walk to grocery, pharmacy, hardware, and dining, while enjoying the comfort of small community living with Victoria’s vibrant downtown just a short drive away. Royal Bay is a new waterfront community of semi-custom homes located right on the ocean. Walking trails wind through peaceful green spaces with miles of walkable beach just a short stroll from your home. Royal Bay will include retail stores, coffee shops, village centres, and much, much more. Choose a premium Limona Home at Royal Bay and be at the forefront as this new neighbourhood develops into one of the most desirable areas of Victoria. Jedstone Place is a brand-new boutique development of eight custom designed homes encompassing the “farmhouse modern” theme. Each home has been carefully designed to include subtle accents that blend rustic and classic finishes together into a modern theme with respect for the past. Premium appliances, finishes, and designer selections make Jedstone Place a comfortable and rewarding choice to call home. Single Family Strata Homes Starting at $324,900! 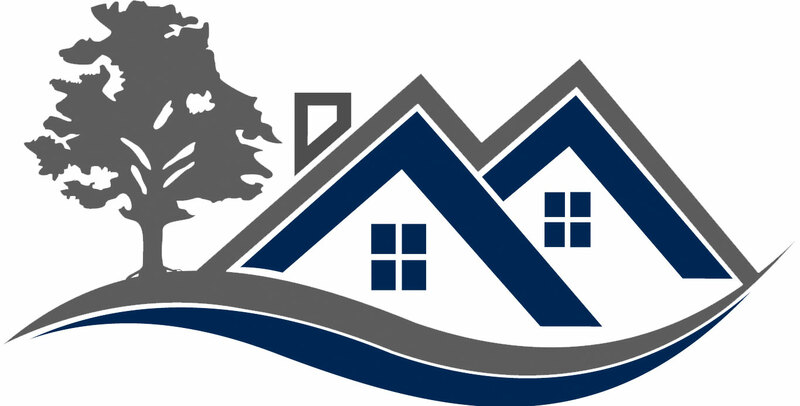 Thinking of purchasing a new home, but feel that you are limited to Condos and Townhomes? Thinking that a detached Single Family Home is out of your reach? The continuing success story of Thetis Vale by The Limona Group unfolds with yet another exciting chapter of great community planning at the new single family neighbourhood, "The Summit At Thetis". This follows in the tradition of quality that The Limona Group has established through the thoughtful planning and building of Thetis Vale, The Terraces, The Plateau and Stonecliffe. Remember a time in the past when children could safely walk to school and have play friends living close by. Think back as well to when affordability in housing wasnʼt just a catch phrase, but was actually true. And, imagine a future where extended families can practically share a household yet have the privacy of single family home. Stin-Qua waterfront community is an exclusive offering of sixteen building lots on the sheltered south end of Lake Cowichan in Honeymoon Bay. This safe and quiet community is mere minutes away from the town of Lake Cowichan, but is worlds away from the stresses of city life. 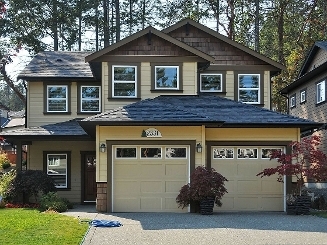 Point Ideal is located at the east end of CowichanLake, only minutes from the town centre. Amenities include schools, baseball, ice and curling rink, tennis courts, and walking and nature parks. Point Ideal was developed 1998 and continues to be developed to this day. Rainbow Hill is a comprehensively planned residential development with designed to integrate the most current thinking on environmental responsibility and stewardship with earth friendly building practices. 21 Elegant Brownstone Homes in the heart of downtown Victoria with all the cachet of uptown living. Close to urban form, yet surrounded by nature. Heritage style living with completely modern conveniences and style. This select offering of 9 unique townhouses is a rare gem. Located in James Bay one of the most desirable downtown neighbourhoods in a quiet side street. With 39 stylish residents built into the heart of James Bay, The Vicino offers modern design and state-of-the-art architecture with designs for any lifestyle. Built of reinforced concrete with a classic brick exterior, The Vicino blends well with its vibrant James Bay neighbourhood.